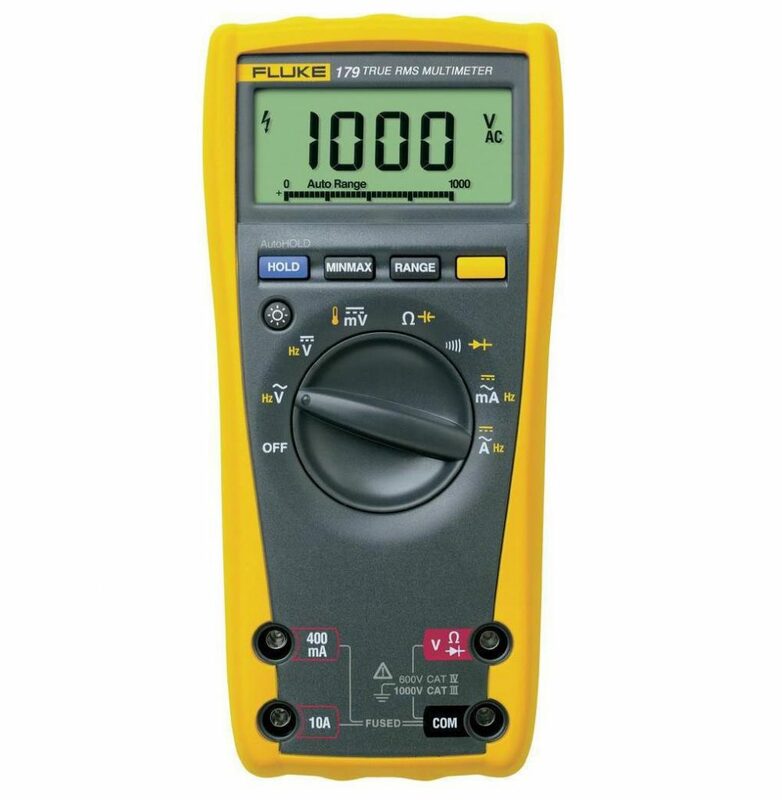 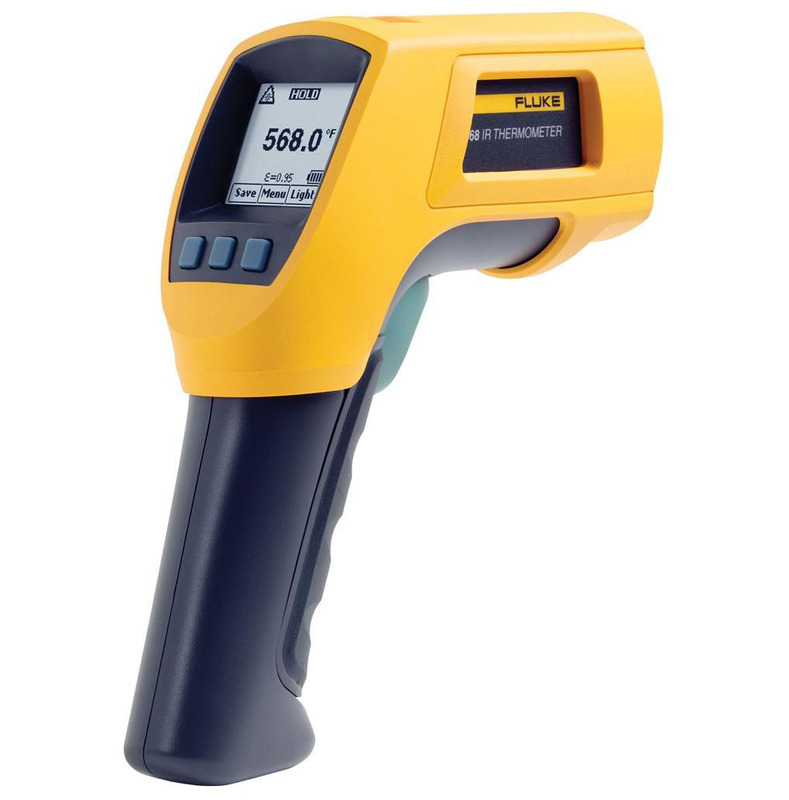 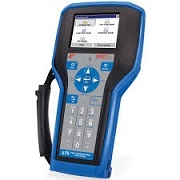 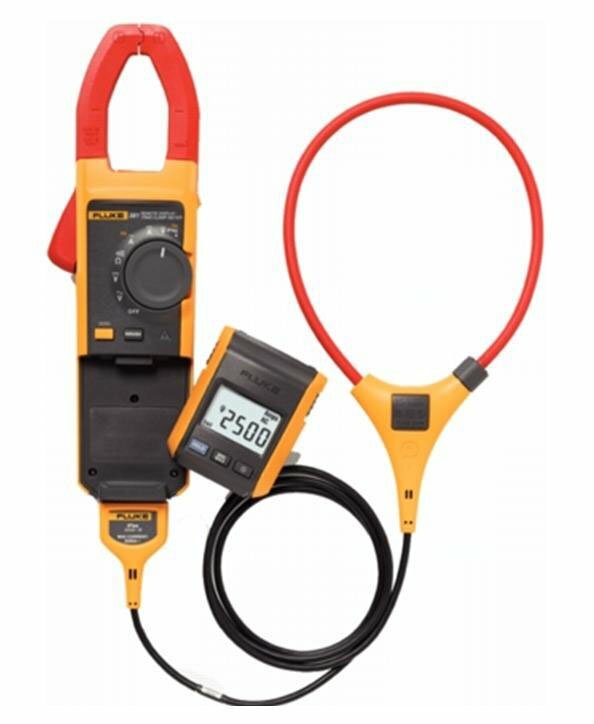 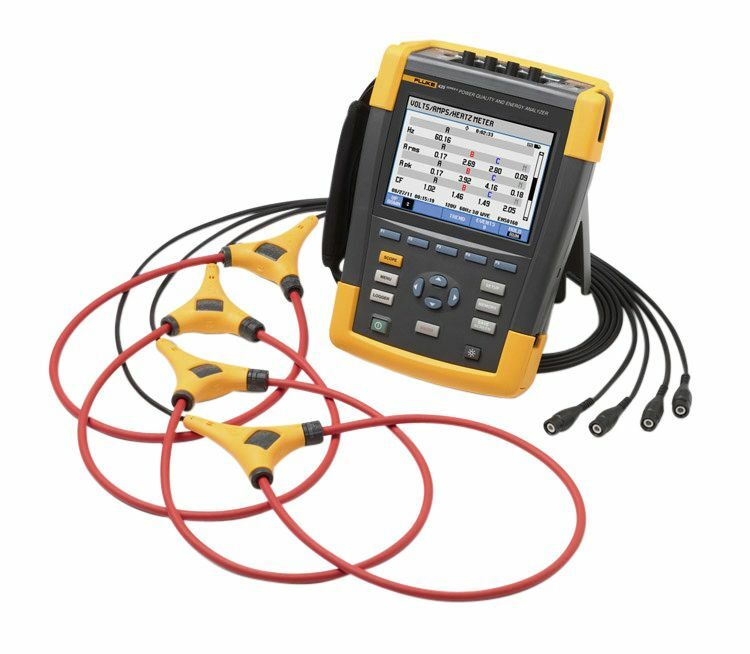 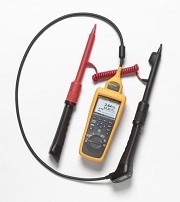 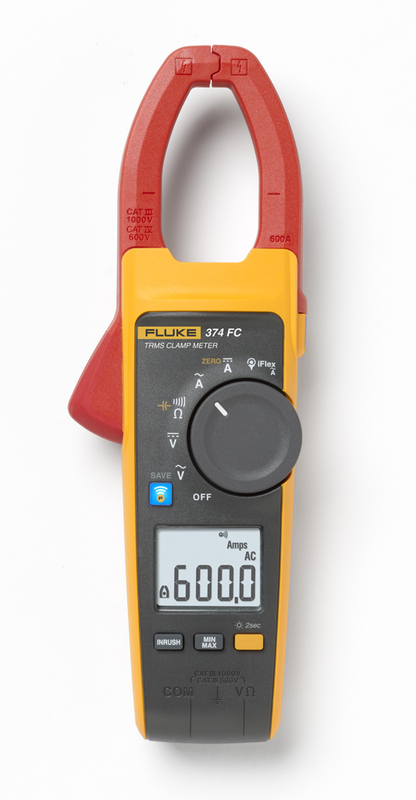 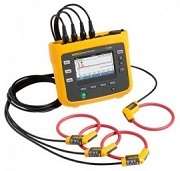 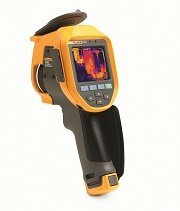 Fluke 373 True-RMS AC Clamp Meter is a great choice for AC-only current measurement situations. 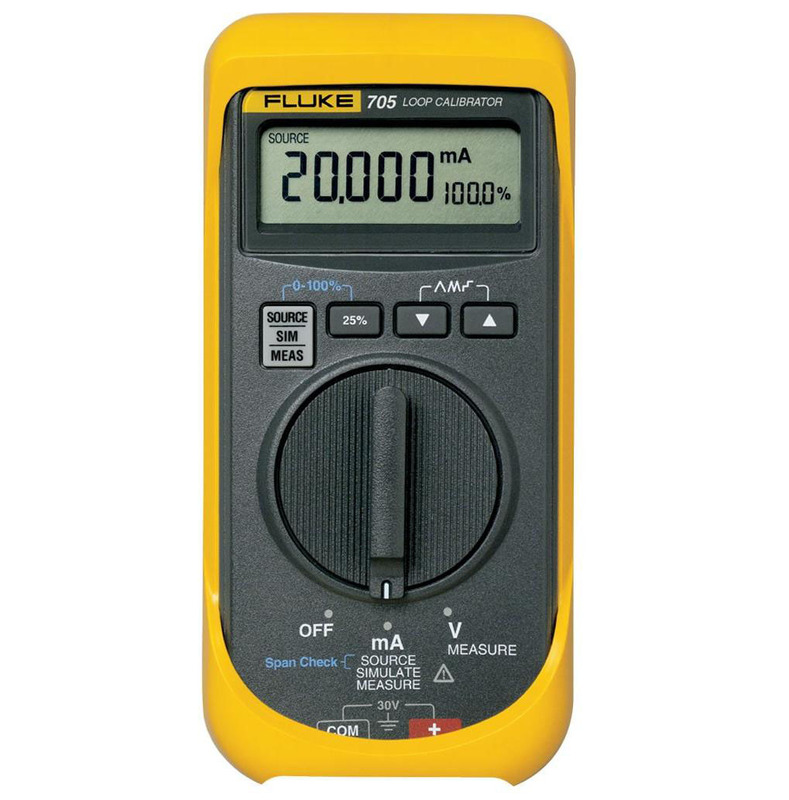 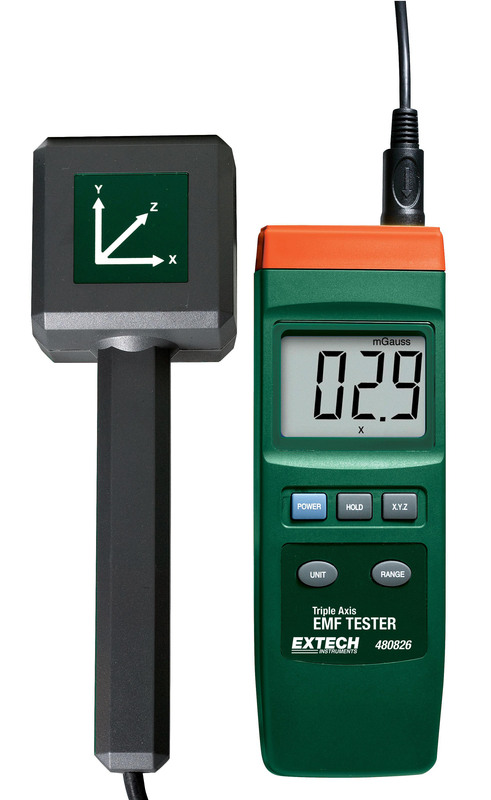 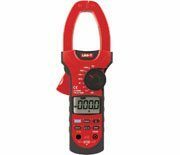 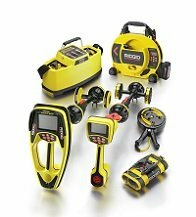 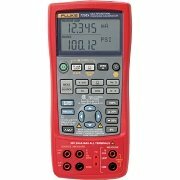 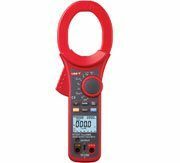 Featuring True RMS AC voltage and current measurements you can measure AC current to 600 A and AC voltage to 600V. 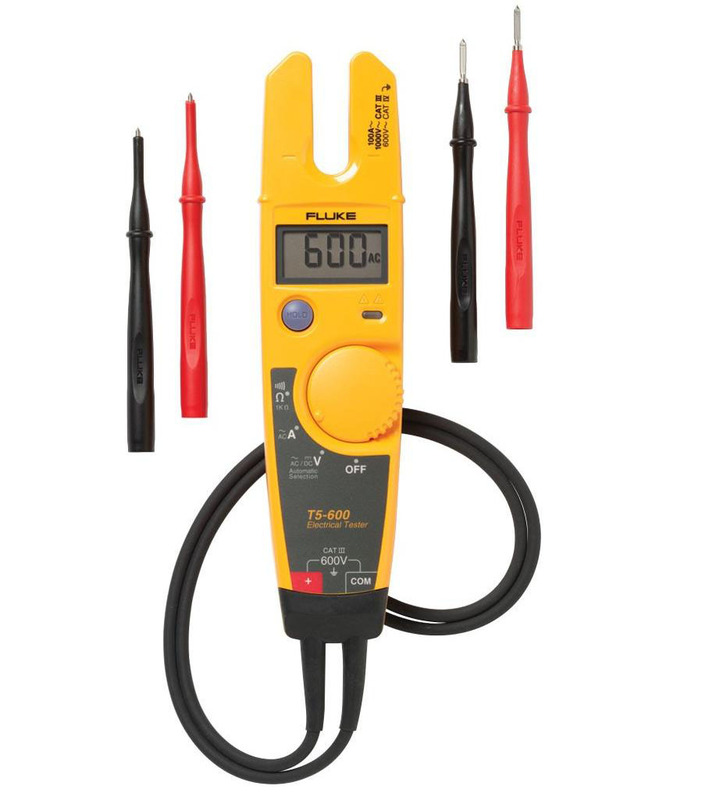 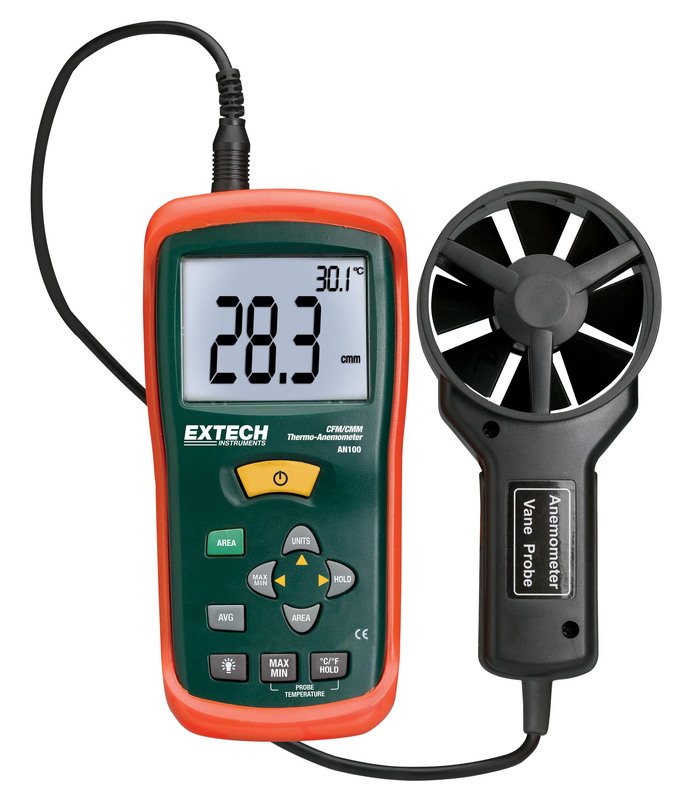 The 373 also measures DC voltage to 600 V and resistance to 6000 Ω. 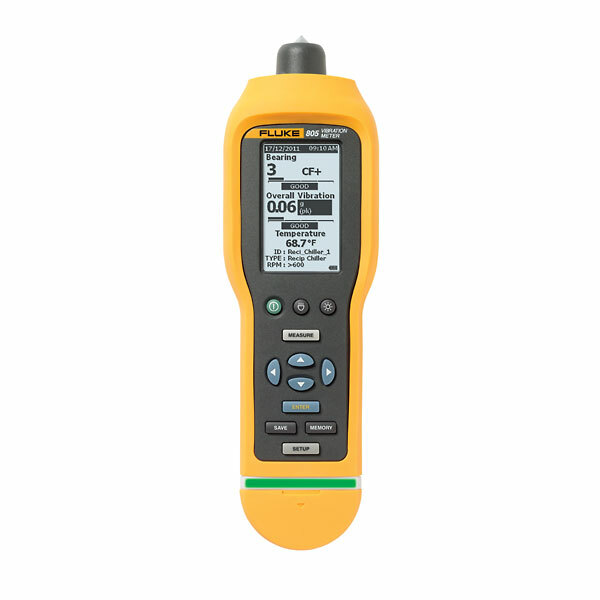 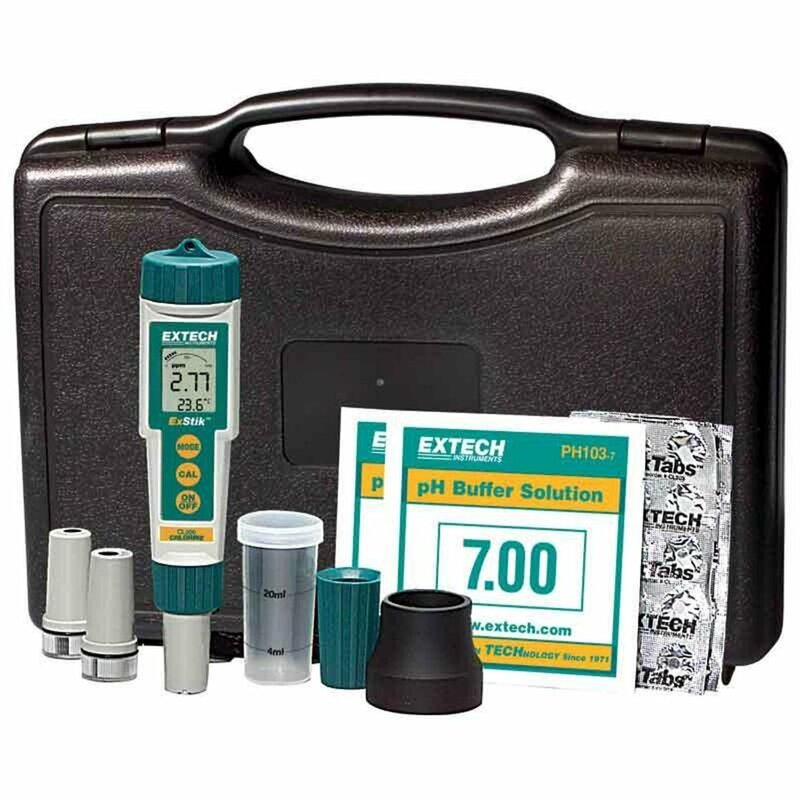 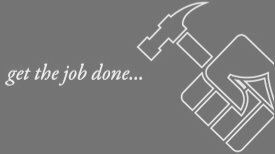 To make it even easier to use, the large, easy-to-read backlit display provides better visibility in dimly lit conditions. 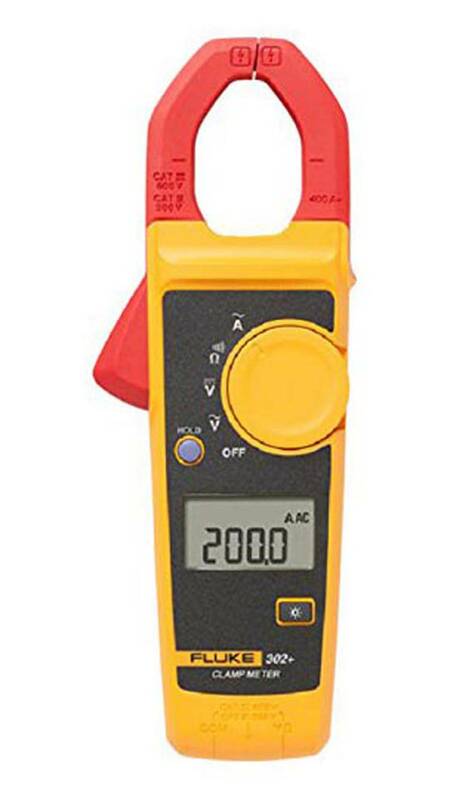 And the 373 automatically sets the correct measurement range based on the voltage present when you power up, so you do not need to move the switch while taking a measurement. 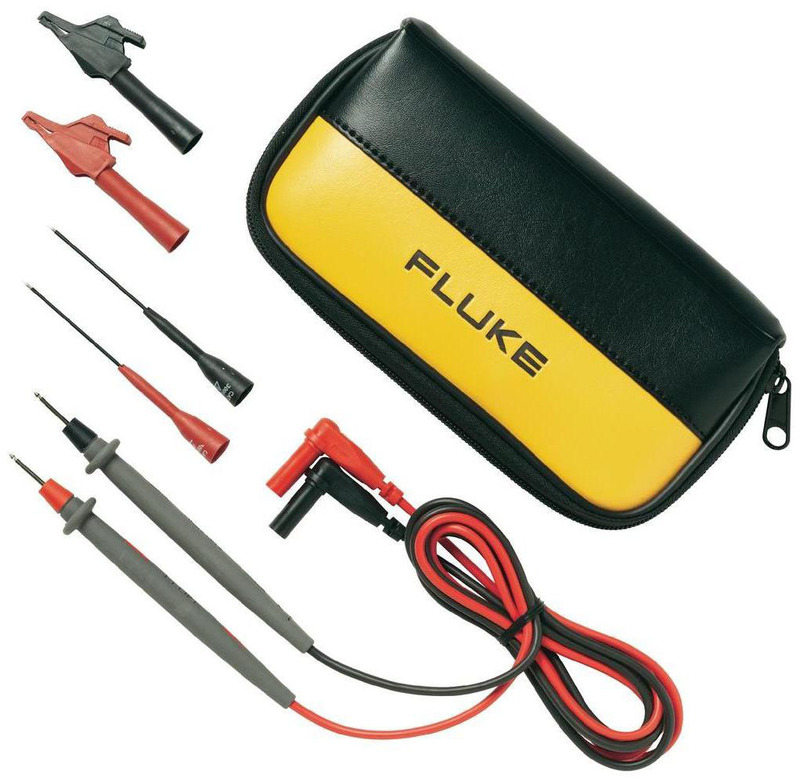 When you put it all together, you’ll find the Fluke 373 offers everything you need, plus a little more.